In our busy lives, spending a meal together creates the time and space that we often miss without realising. A tired supper can be a sign of an over-egged relationship, so HelloFresh want to help you cook like it’s your first date again. Here are some of best dinner ideas for two. A heavy meal can leave your metabolism working overtime; dropping energy levels and leading to a sluggish evening. To keep energy levels high and kick off a memorable evening, stick to light and fresh meals. This could mean barbequed or grilled meats with a crisp salad, or snacking on small plates like mezze or tapas. Keep it crunchy, light and full of flavour. Make sure your vegetables are in season and at their best so they can be the heroes of the meal. This is the safe option, but not an excuse to avoid flare. Without the dinner déjà vu of ‘Tuesday Spaghetti Night’, you know what you cook well and how to play to your strengths when it comes to romantic dinner ideas for two. Has it been a while since you busted out the fennel risotto or has the casserole pot been gathering dust? Adding new dishes to our regular repertoire means a great back catalogue to raid for times like this. What’s old is new and rediscovering an old (culinary) flame can be a great experience to share on date night. 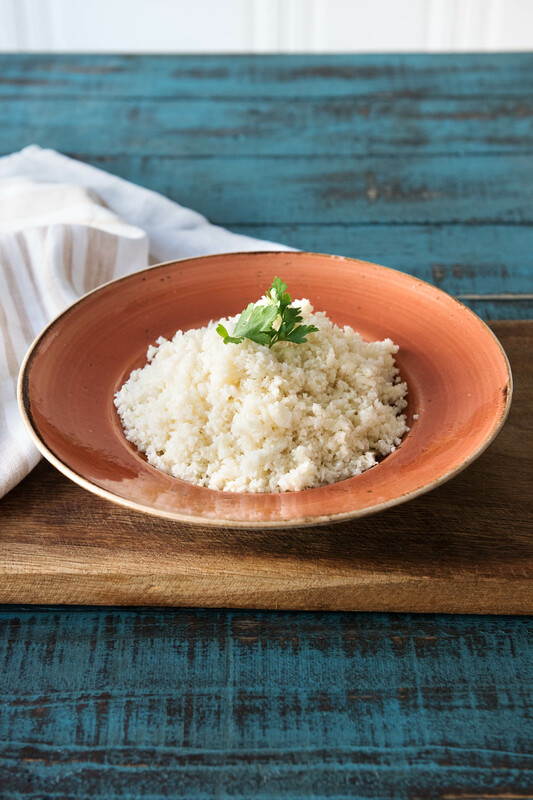 When was the last time you whipped out simple cauliflower ‘rice’? Soups in Summer might not be your best option, or if your partner is a big eater, a salad in the cooler months is not going to cut the mustard. Keep to seasonal produce and seasonally appropriate meals where you can. Broadbeans might be great tossed with homemade pasta in spring but come late summer you might be braising eggplants and tossing them about with fresh parsley and fetta. And if you’ve got the time and inclination for sweets, now is the time to get creative – as there is never a bad time of year for the sweeter things in life. But here’s our golden tip: Remember how the nerves and anticipation of your first date honed your focus on your partner? It was the small details that worked to impress, so you don’t need to go overboard. Whatever you cook, whatever the circumstances, we all appreciate the attention and it’s this effort to impress that will transport your partner back to your first date again. Bon appetit! This is THE Ultimate Bacon Sandwich. You’re welcome. Why is cooking so romantic?